With the balmy, summer nights beginning to reach their peak, what better way to while away an evening on the Cote D’Azur than to paint the town red at one of its many glamorous casinos. These glitzy and elegant establishments have come to epitomise the splendour and fun of the Riviera, and offer the chance to live the high life for a brief moment or perhaps, if you play your cards right, indefinitely! If you’re not fortunate enough to be visiting Monaco and its surrounding area this summer, you can still try your luck at hitting the big time with a wide selection of online betting options available at online Canadian Casino. Whether you choose to play online or in person, you’ll still feel a million dollars after reading CityOut’s guide to the 5 best casino experiences on the Cote D’Azur. 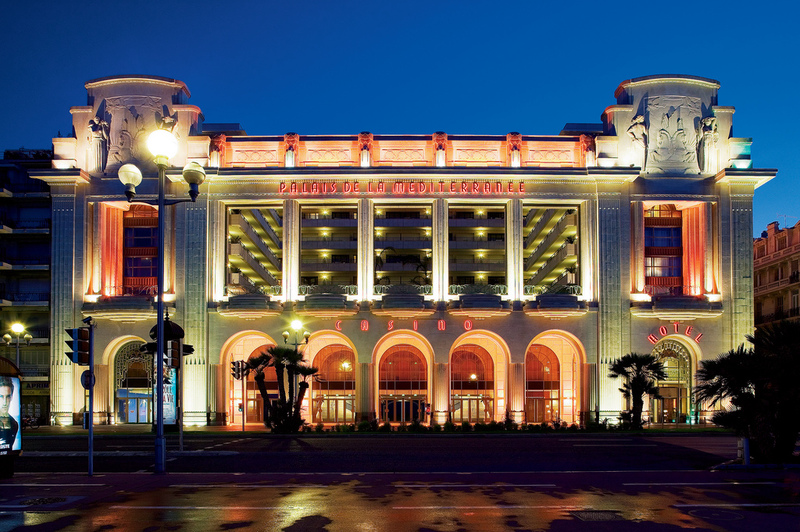 With around 200 slot machines to its name, the stunning Art Deco Casino Du Palais De La Mediterranee has dominated the Nice promenade since 1929. If one-armed bandits aren’t your thing, you can also find English roulette, Blackjack tables and a War table at this luxurious venue. As well as trying to hit the big time, visitors can also attend one of the high-profile shows and concerts which are held often at the casino. 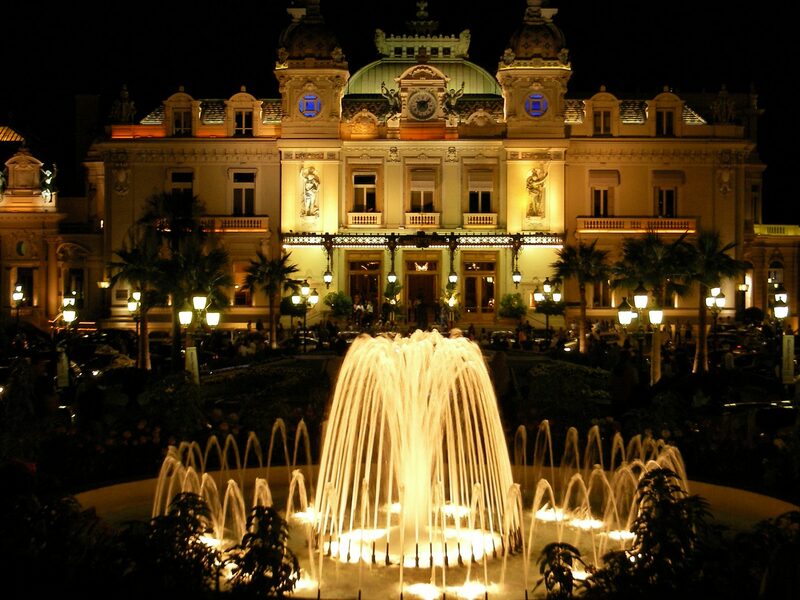 If you can’t get to Nice then check out best rated online casinos for some handpicked online gaming options instead. One of the most famous buildings on the planet, theCasino de Monte-Carlo needs no introduction whether you’re a gambler or not. Hosting entertainment such as European Roulette, Trente et Quarante and Ultimate Texas Hold’em Poker tables alongside breath-taking views of the Riviera, this Belle Époque beauty offers possibly the ultimate gaming experience. 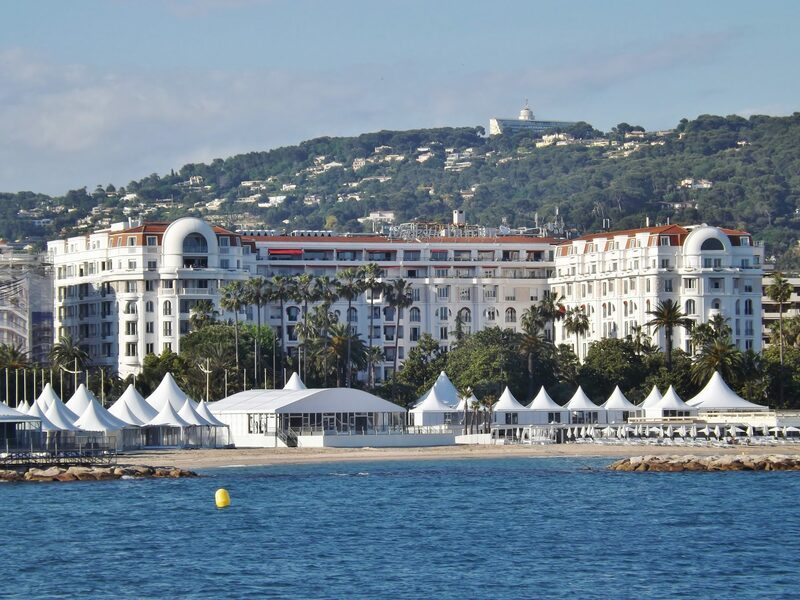 Having welcomed the first ever Women’s Olympiad in 1921 and the film productions of GoldenEye and Ocean’s Twelve in more recent years, this legendary venue is steeped in a culture and history unrivalled by most other casinos. 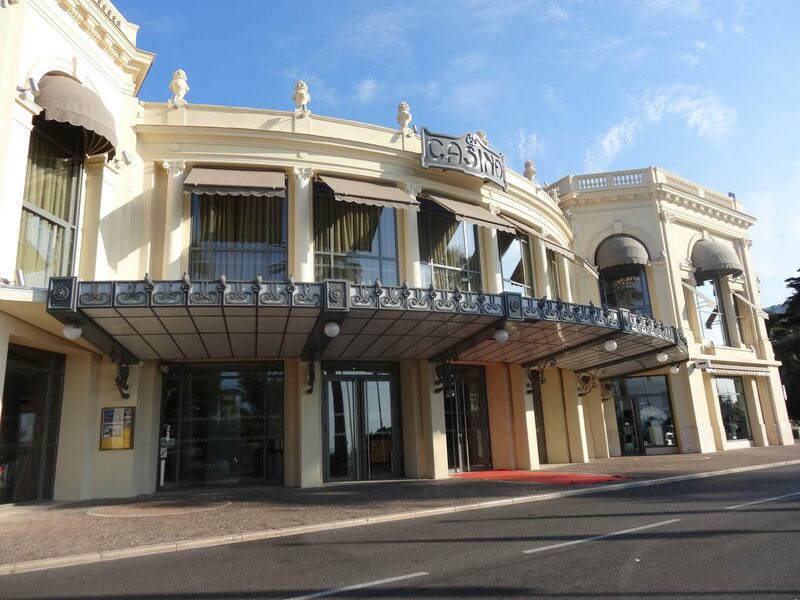 They say good things come in little packages and that’s certainly the case at the cosy Casino de Beaulieu Sur Mer. Beautifully situated overlooking the Baie des Fourmis between Nice and Monaco, thiselegant establishment has been restored to its original glory afterreopening in December 2014. As well as offering traditional games such as Black Jack, Stud Poker and Punto Banco, ‘La Belle Epoque’ provides a luxurious reception room, while restaurants ‘The Baccara’ and ‘La Terrazza’, offer surprisingly delicious food in chic surroundings. With the Jardins de Biovès on one side and the sparkling Baie du Soleil on the other, you won’t find many more idyllic settings than the one occupied by the Casino Barrière Menton. Characterised by palm trees and Art Deco architecture, this impressive venue offers a 900m2 gambling area boasting more than 183 Slot Machines, as well as the traditional Black Jack and English Roulette tables. When you’ve finished rolling the dice, you can shake your thing on the huge dancefloor with a terrace that opens out onto the beach. If grooving’s not your thing, grab a drink at the Café des Sports or watch one of the many streamed sporting events at this lively and eclectic establishment. With walls made of gold and chandeliers made of brass, the Casino Barriere Les Princes is a pearl nestled in the heart of the Croisette. One of the Riviera’s newest and most stylish venues, this Pascal Desprez-decorated casino is a feast for the eyes as well as the senses. 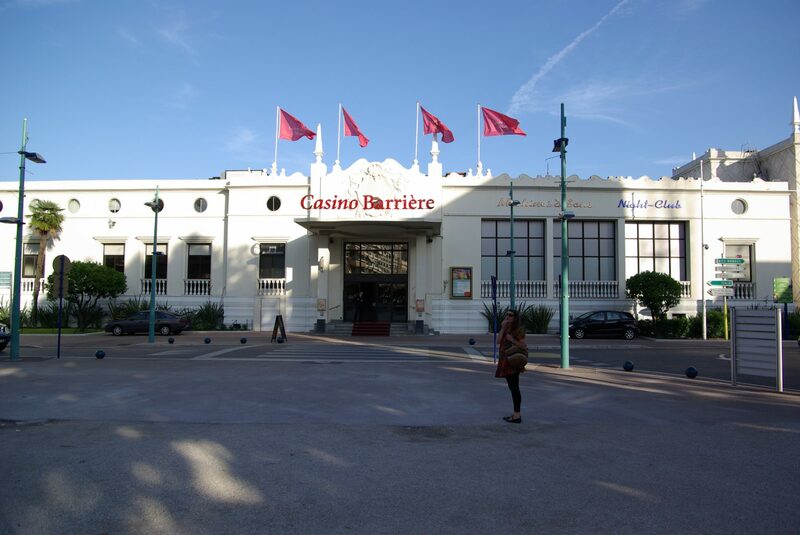 Whether its soaking up the atmosphere with the masses, or upping the ante in the dedicated VIP room, the Casino Barrière Cannes Les Princes has enough games to keep even the liveliest of gamblers entertained. After a testing your luck, why not try a spot of refuelling with a delicious meal prepared by Chef Martial Baudry at the elegant Restaurant des Jeux?